عندما تزور هذه المدينة رائعة الجمال، ستشعر أنك في بيتك في Trek Global الذي يقدم لك إقامة متميزة و خدمات عظيمة. يمكن من هنا للضيوف الاستمتاع بسهولة الوصول إلى كل ما تقدمه هذه المدينة النابضة بالحياة. كما يمكن الوصول بسهولة إلى عدة معالم سياحية قريبة. 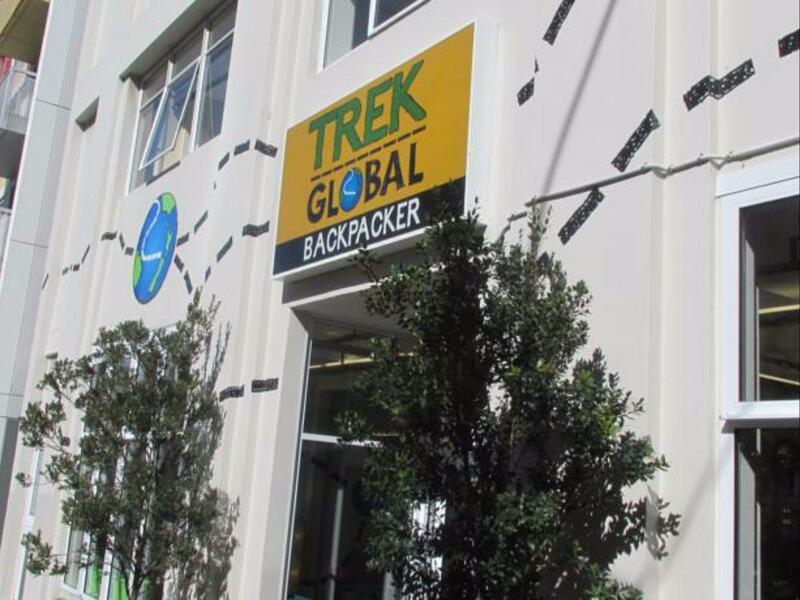 إن Trek Global حريص على توفير الراحة للنزلاء، فلا يوفر الموظفون جهداً في تقديم أفضل الخدمات وضمان حسن الاستقبال. يقدم هذا الفندق العديد من الخدمات الكفيلة بإرضاء أكثر الضيوف تطلباً. تعكس غرف الفندق البالغ عددها 52 المنتشرة في 4 طوابق جواً من الدفء والألفة.خدمات عصرية مثل سجاد, قهوة فورية مجانية, شاي مجاني, بياضات, خزنة موجودة في بعض الغرف المختارة. يقدم الفندق خدمات رائعة كمثل مسارات المشي, بلياردو, غرفة ألعاب لمساعدتك على الاسترخاء بعد نهار طويل من النشاط والتجوال في المدينة. 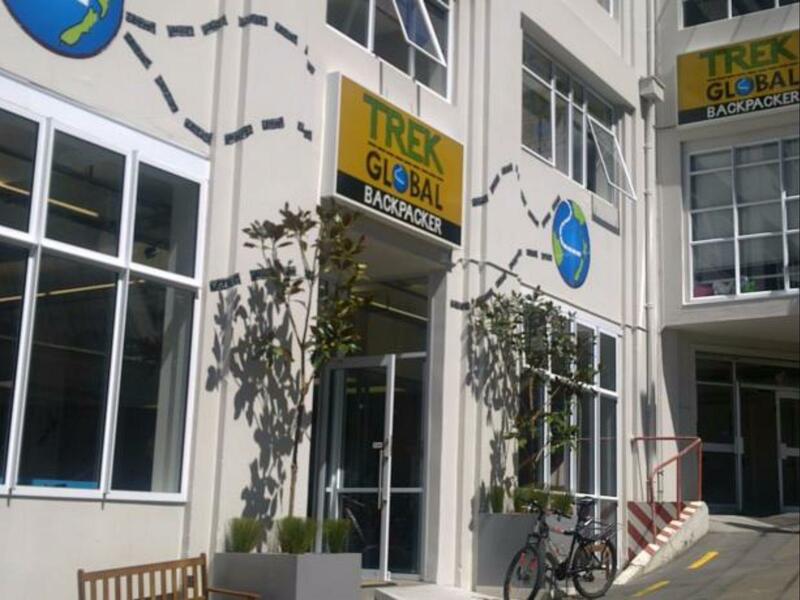 استمتع بخدمات لا يعلى عليها وعنوان ذو اعتبار في Trek Global . 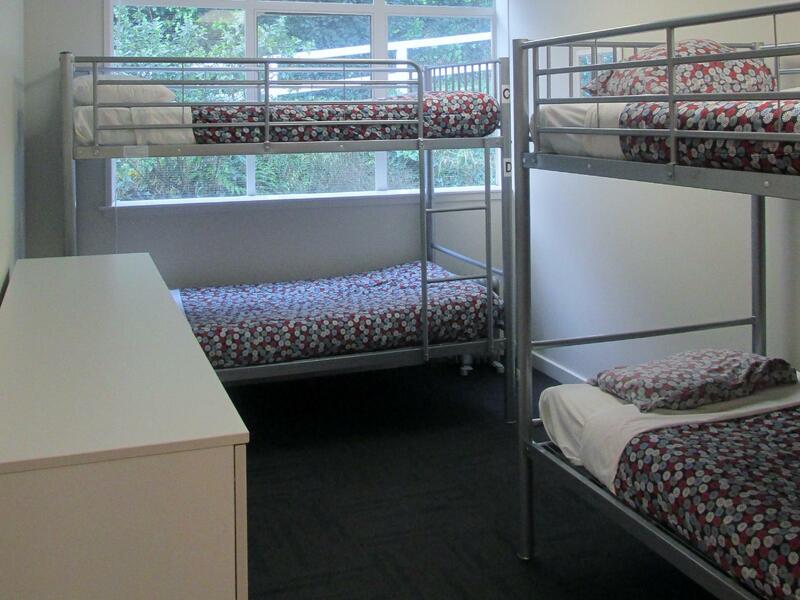 I went to Wellington with two friends and we booked the private room which can fit 3 person. 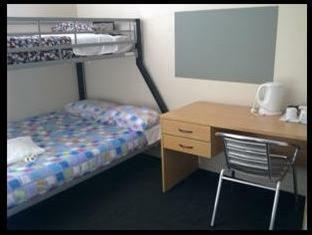 The room is spacious and clean. The location of the backpacker is quite nice. Pros : Free wifi for anywhere Clean environment. Good location Cons : Public space is crowded at night. 4beds room is very small, 6beds room is much better. Good hostel. Super clean. Nice common area, with pool table and table football. Comfy beds, rooms with lockers. Small kitchens and not many bathrooms. Hostel was clean, great location (supermarket/dining areas/bus stops/shops/etc) within walking distance, great facilities. The only thing i didn't like was internet wasn't free. Yikes! It's a little bit far from the train station but there are many restaurants around it. Moreover the staffs are really friendly and helpful. The bed is little noisy when climb up. Value for money and at the center of town. If you want some privacy, their single private room is value for money. The staffs are friendly and helpful. Pretty good location, not overly expensive. Walls are thin and you can hear everything through, especially later in the evening and night. I stayed in the orange block and in there bathroom floors were wet all over after taking a shower so definitely needed to have shoes on when using the toilet. They don't provide squeegee or anything similar for wiping excess water - or at least I didn't see one. Faucet in kitchen was partly broken but you can still get both hot and cold water from it. 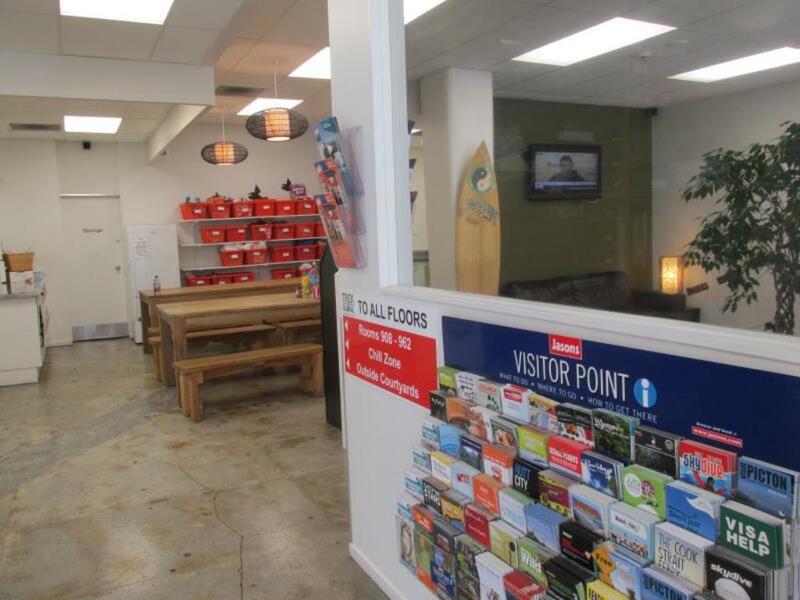 Have cash on you when coming here as you need $20 key deposit and if you need a towel, they will give you one for a $10 deposit. You do get the money back when checking out, though. Close to bus stop. Good location. Since we took overnight coach and arrived early, we took a rest at lounge before check-in. Staff are considerate and friendly. With lift favors tourists with large baggages (but still a couple of stairs before reaching the lift). Can hear noise from outside. Stayed in a 6bed dorm on the second/top floor. Needed a swipe card to get to the floors kitchen and bathrooms. Pros: great wifi, beds are okay, quite secured, clean rooms, and well stocked kitchens (one kitchen for each section of the hotel), there is a lift to the top Floor Cons: strange setup... where my room was meant I needed the swipe key to get to the bathroom and kitchen every time. The hostel is divided up into different sections (o think it's two sections for each floor) and our section only had 3 shower/toilet combo cubicles which meant it got quite busy. 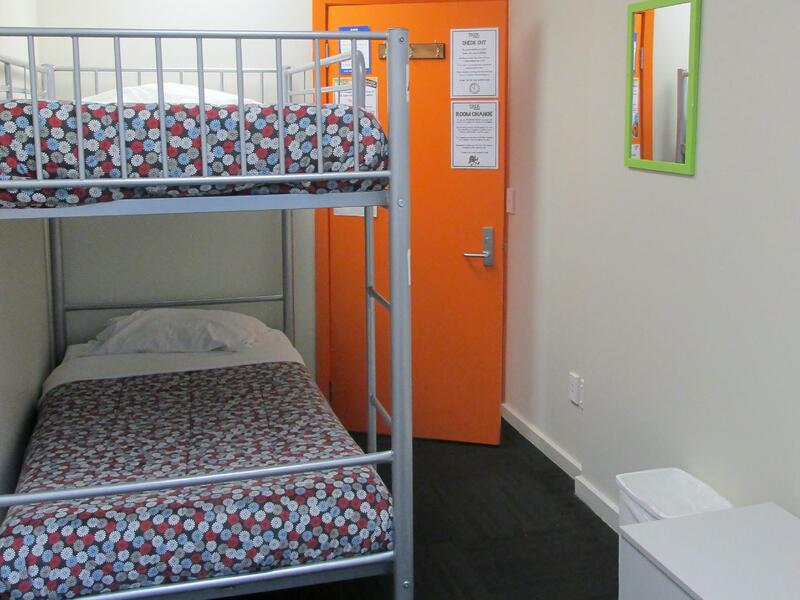 Pretty decent and clean hostel. It can be noisy during the weekend though. Excellent location. Good value for money. Location is good with friendly staff. Would recommend to upgrade the mattress which is too soft. Otherwise everything is excellent. I would recommend the manager to keep those people who are living in the hotel for long term away from the tourists (in different floors). Too much party noise through the whole night till 4-5am next day particularly on Friday and Saturday nights. People were running, drinking, talking and laughing all night in the hallway, and few of them may use drug. Other than that, it is a good place to stay for the money I paid. Nice place, comfortable room with very good facilities. Well located. The only bad point is the shower which are not really clean. I stayed in a 2persons dorm room which was quite nice. It was just a bunk bed and a locker but it was next to a roof terrace. My area was 'female only' on the top floor which was a little bit of a hike to get there (stairs, through 2 kitchens,through other floors,stairs etc). Bathroom was one stairs plus door down which wasn't too far but not convenient during the night either. 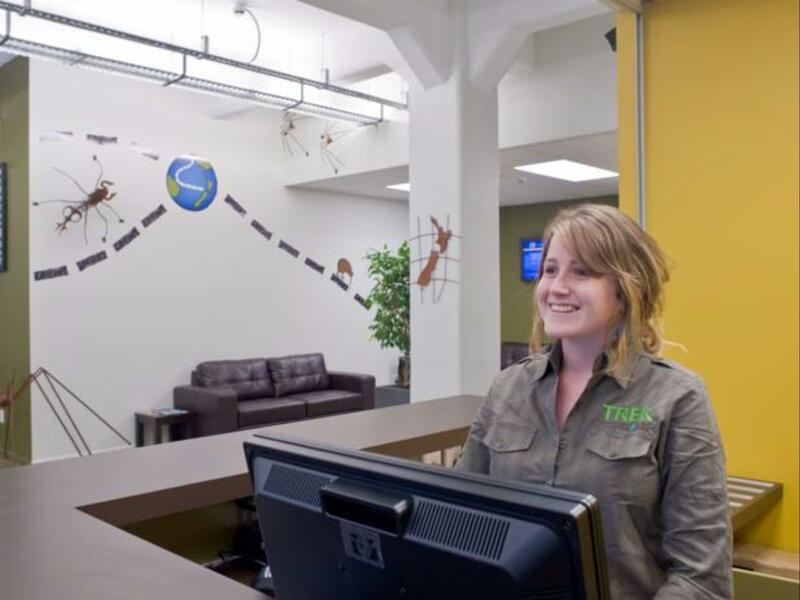 Staff was friendly enough but didn't really make an effort to say more than necessary. I didn't spend time in the common areas but it seemed clean, spacious and relax. Location is very central. All together a good place for a night (or 2).